July 26, 2012 - Mezza Norte, the most awaited food hub from the South (Taguig) comes closer to Quezon City, with the launch of Mercato Centrale's sister hang-out night food market located in the bustling compound of Technohub in Commonwealth. Foodie adventurers who travel all the way from the North to Mercato Centrale in Taguig in search of new culinary adventures, the Mercato experience is now coming closer to you. 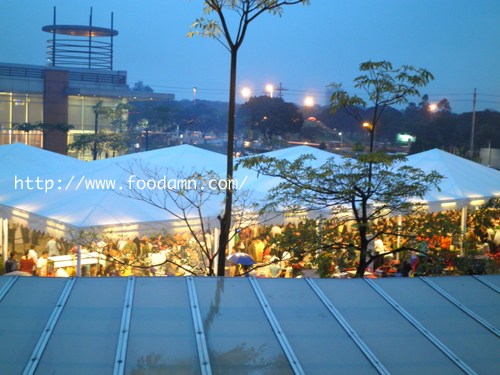 Just recently, the organizers of the popular Mercato Centrale food market in Bonifacio Global City set up the Mezza Norte night food market at the UP-AyalaLand Technohub along Commonwealth Avenue in Quezon City to serve the growing late night food community in the North. 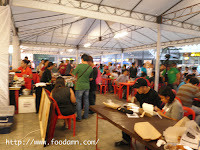 Mezza Norte brings together unique food, drink, pastry and dessert finds from home-based businesses in Quezon City like Dadi’s Berd charcoal-grilled chicken, Frisch’s Liquor Ice Cream, Macheesmo burgers, Sober club’s mocktails, Maria’s Ilocos Empanada, Med Chef’s pastries, Amang’s Grill’s chicken and pork isaw - the market will also have the favorite food finds from Mercato Centrale, which include Manangs’s Chicken, Mochiko ice cream-filled mochi balls, Big Bob’s Freshy charcoal-grilled burgers, Merry Moo Artisan Ice Cream, Angus Beef Tapa, Mio Gelati, Bagwang’s thinly-sliced bagnet strips, Carlo’s Kitchen crunchy belly, Chef Resty’s roast beef and more. On top of making new food discoveries, the marketgoers can also enjoy free wi-fi from Globe Tattoo at Home and live acoustic performances. Mezza Norte will not only limit Quezon City's food choices, in fact it could be a great alternative from fastfoods, food delieveries, and high end food establishments. 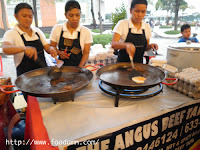 No worries for those who crave during late nights, given that the night food market is open until 3:00 a.m., there's a wide array of meals and culinary treats. Opening Day - July 26, 2012 6:00p.m. 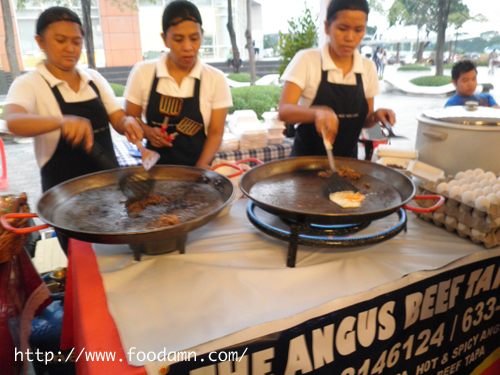 UP-Ayala Technohub - opens every Thursday, Friday and Saturday from 6:00 pm to 3:00 am. 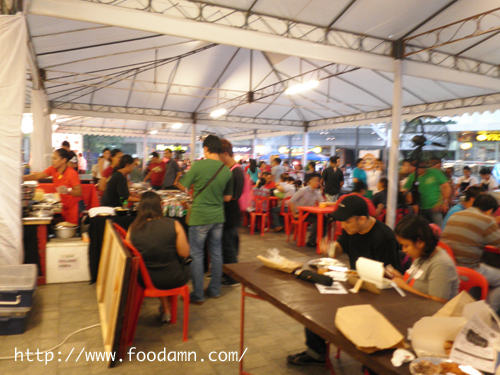 For inquiries on how to become a vendor at Mezza Norte, please email admin@mezzanorte.com or contact 09178401152.